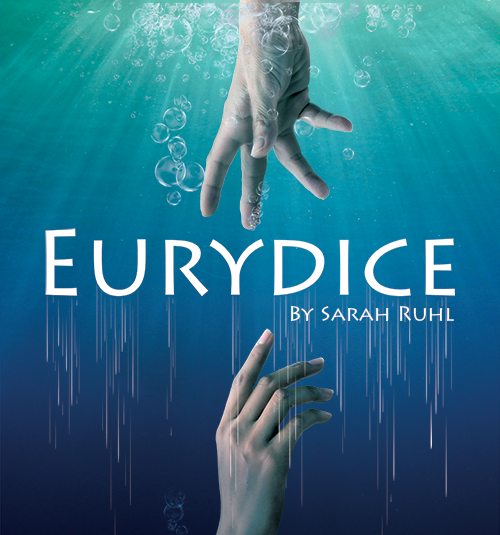 On the day Eurydice is to marry her true love, a tragic misstep sends her plummeting to the Underworld. Memories are forbidden, but an unexpected reunion with her father awakens Eurydice’s mind to the love she felt in life. When Orpheus braves the gates of hell to find her, Eurydice must decide whether to remain with her father or return to her Earthly love. The timeless myth of a love that transcends death is retold from the heroine’s perspective using a lyric mix of the mythic and the modern.